A personal injury claim is a legal claim which arises as the result of a physical or a psychological injury from an accident, which requires medical treatment and/or hospitalizaiton. Attorney Keith L. Miller has a successful track record in handling victims, who have suffered personal injury, including death, involving auto accidents, premises accidents, construction site accidents and accidents involving defective or unsafe products. 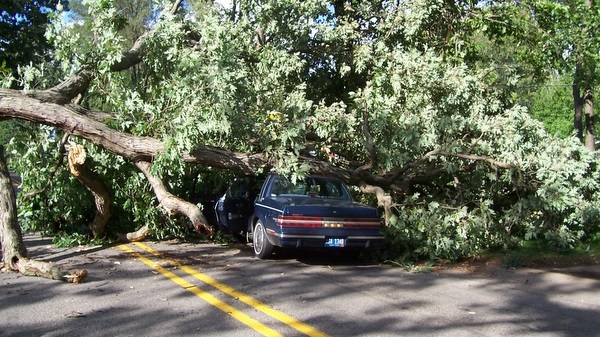 Regardless of the severity of the accident, you will always receive the same comprehensive hands on approach. One key to success in tort claims is realistically assessing the damages suffered in a particular claim, and once established, being prepared to proceed to trial if the responsible party, or in most cases, its insurer, refuses to pay full value for the claim. Another key to success is the timely investigation and preservation of facts arising from any particular claim. If a case is going to be tried successfully, it is critical that physical and other evidence be properly gathered and preserved. This means retaining the services of an attorney as soon as possible after an accident has occurred. Most often, the proper investigation of an accident requires the services of a paid professional investigator. This is a good reason to hire an attorney, who will retain and pay for these services. The same is true with respect to proving the extent of damages resulting from an accident. Being able to find and retain qualified and convincing professional experts is the mark of a successful personal injury attorney. Attorney Keith L. Miller has had particular success in accomplishing this task, and retains a network of professional experts, and in particular medical experts, to assist him. Click here to review a sampling of cases, in which Attorney Keith L. Miller has successfully represented victims of accidents who have suffer personal injuries.